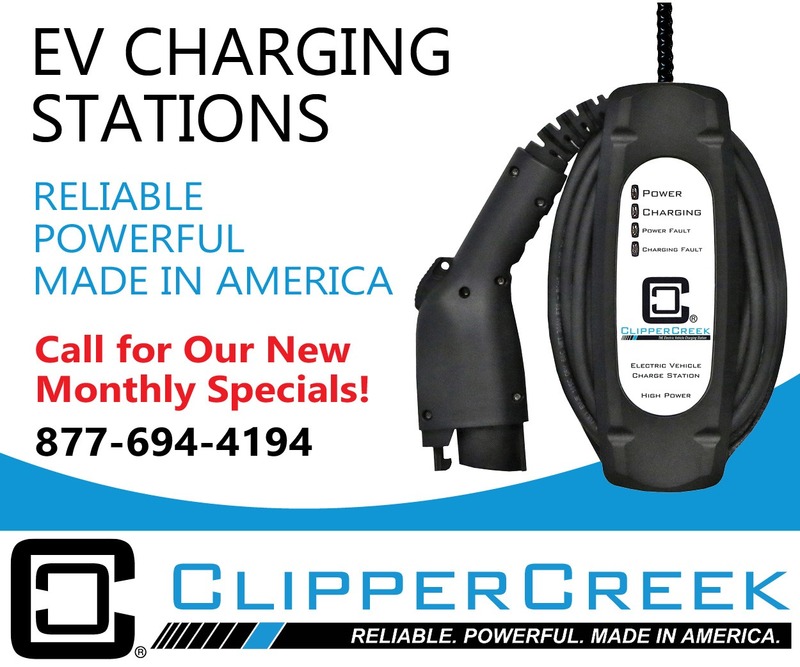 Enter your email address and we’ll send you the latest product offers and EVSE news in our ClipperCreek® newsletter! Missed an earlier edition? We’ve got you covered!